EDITOR’S NOTE: Like it or not 2017 made history. Focus Daily News takes a look back at the events and stories that had a major impact on the Best Southwest Cities of Dallas County. Below readers can explore a variety of high profile DeSoto news stories from 2017. Extended family and friends surround the parents of Dairl Butler III at Les Zeiger Park in DeSoto. 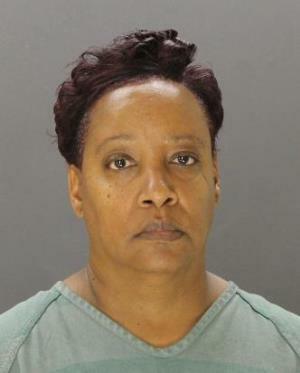 Butler was fatally shot in DeSoto Friday during an attempted robbery. 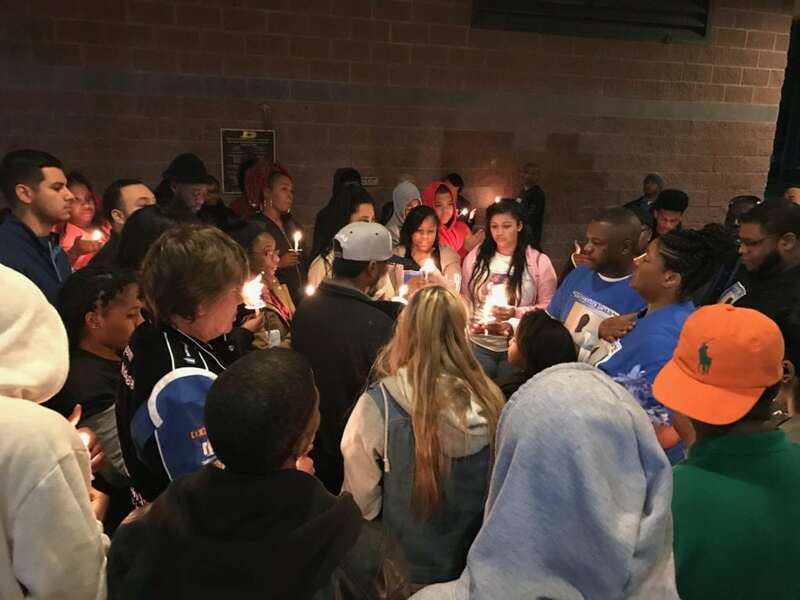 DESOTO—More than 100 family and friends gathered Thursday night to pay tribute to the life of Dairl Wayne Butler III, despite the chilly weather. 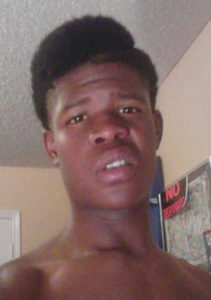 Butler, 18, was fatally shot Friday, in the 1300 block of Essex Drive in DeSoto. 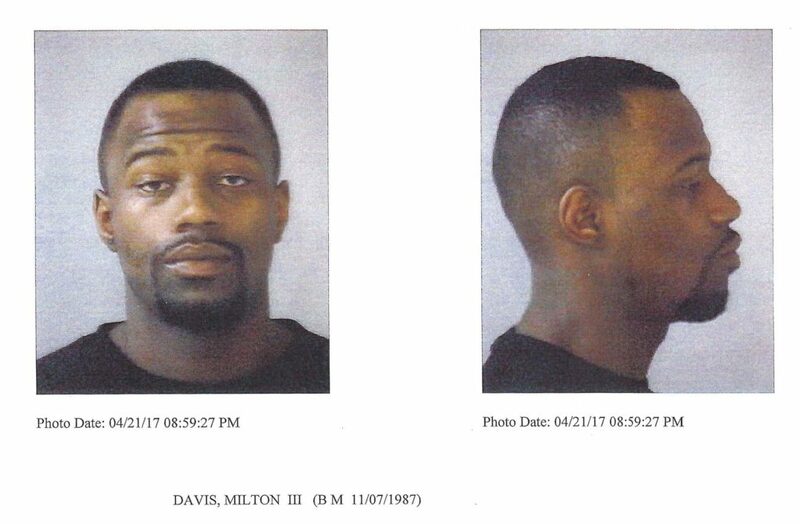 Since then, DeSoto police have arrested their chief suspect Antonio Chandler. Now family and friends attempt to lay Butler to rest and gain some sense of normalcy. 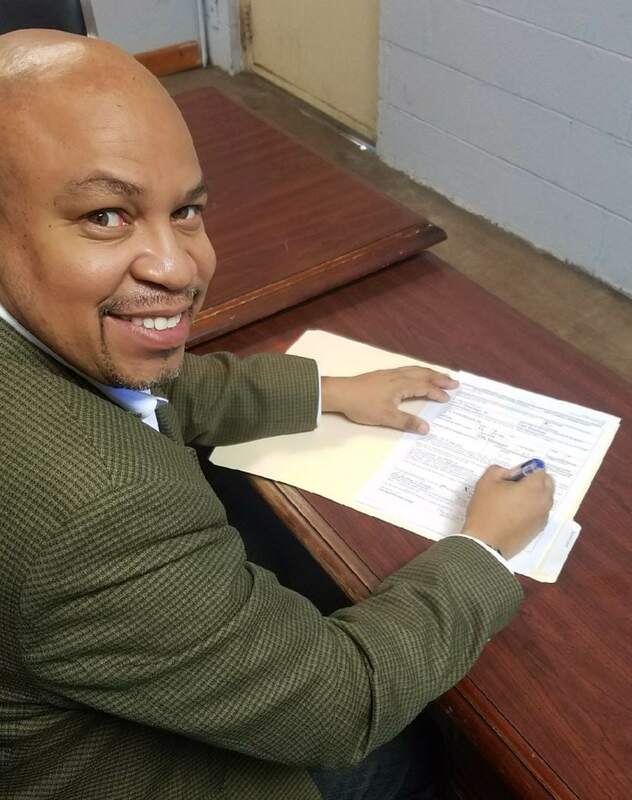 DESOTO—Wednesday Carl Sherman Sr. announced his intention to run for the District 109 seat long held by Representative Helen Giddings. This comes on the heels of Giddings’ announcement last week to retire after 26 years in the Texas House of Representatives. Hooper takes the role of Dallas Chapter of the NAACP with much experience. DESOTO—Aubrey Hooper spent the last few hours of 2016 adding a very important job to his resume. He had no doubt as to whether he was up for it – he knew he was. 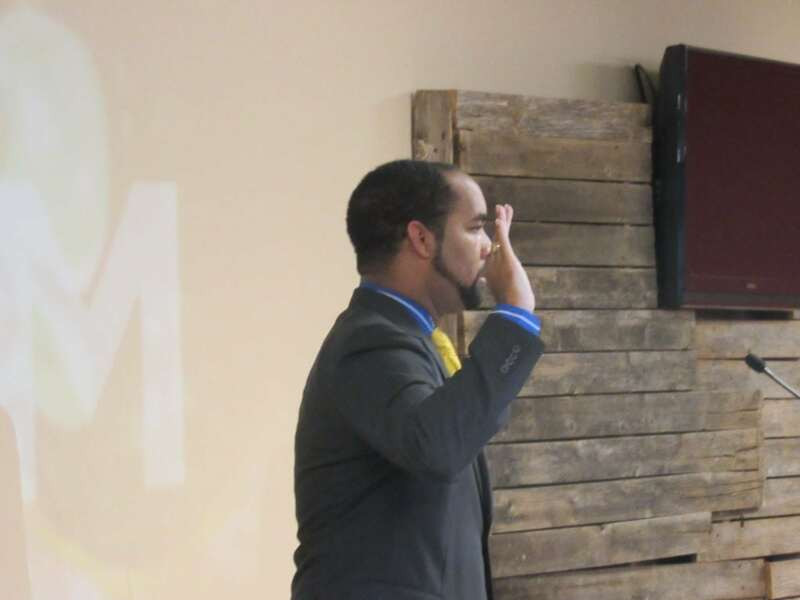 Hooper was sworn in Saturday afternoon as the newly elected Dallas NAACP President. The DeSoto resident and DeSoto Independent School District Board Member was elected during the chapter’s biennial election in November. According to the American Academy of Pediatrics, delaying start times for middle and high school students can help fight sleep deprivation since the youngsters naturally have trouble going to bed before 11 p.m.
DESOTO—In recent weeks, DeSoto ISD administrators began considering a start time change affecting students. 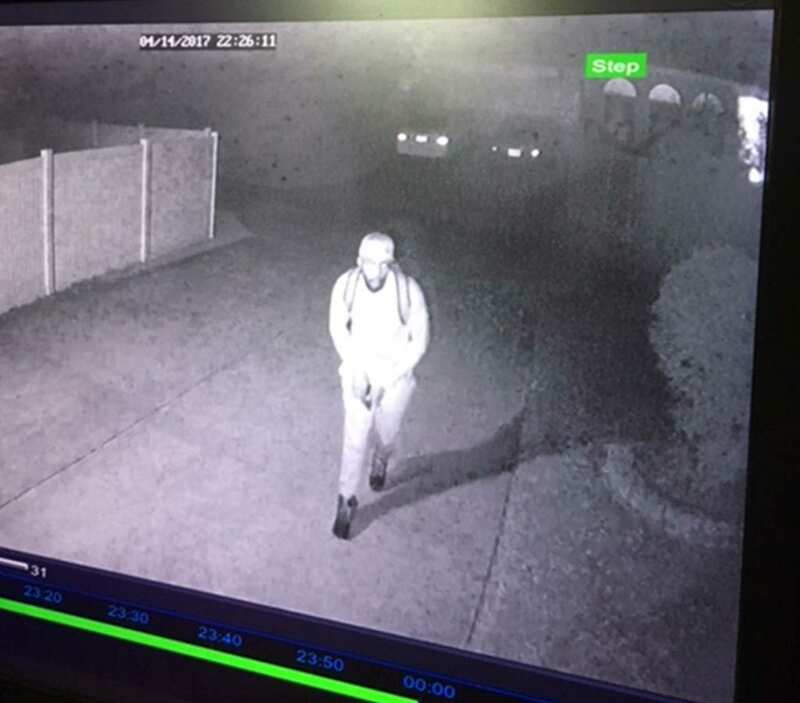 This has garnered the attention of many parents throughout the district. During this week’s school board meeting, a public hearing was held to get community input on changing the high school start time from 7:30 a.m. to 8:30 a.m. The recommendation came on the heels of a number of studies from University of Oxford, Hanover Research and the University of Minnesota. DeSoto H.S. Alum and recent Hall of Honor Inductee Ro Parrish speaks with Coach Todd Peterman during the DeSoto Eagles Tailgate Takeover in January 2017 celebrating state championships by varsity track and football teams. 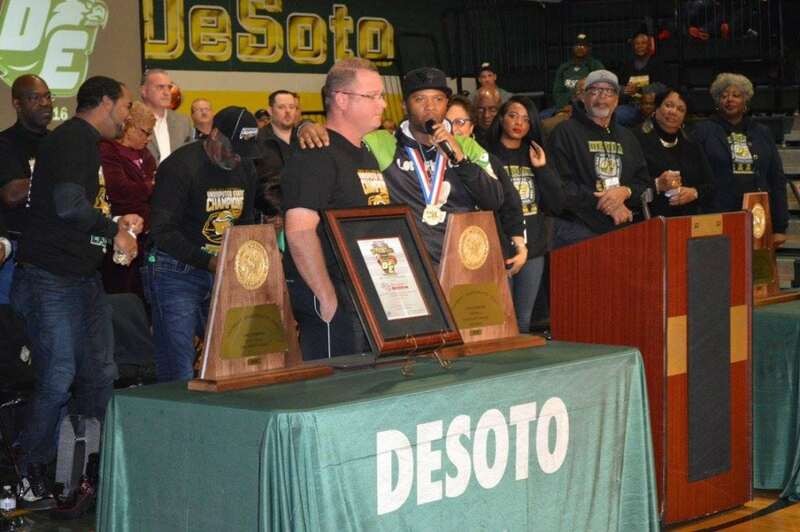 DESOTO—Speculation continues to grow surrounding the fate of DeSoto H.S. Head Football Coach Todd Peterman. Monday’s Board of Trustees meeting was packed with parents, students and former athletes, many in support of renewing Peterman’s contract. There are many theories being circulated as to why Peterman’s employment is being debated. One of the most inflammatory, is that the championship winning coach is being pushed out due to race. 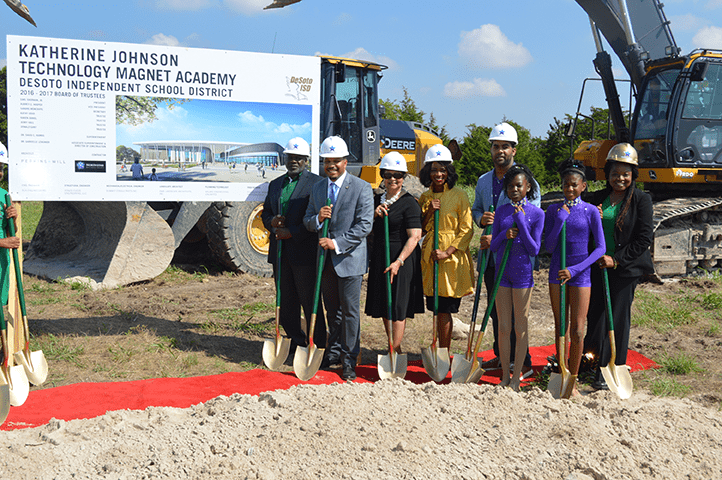 DESOTO—School district and municipal officials gathered Monday to break ground on the newest elementary campus in DeSoto. DeSoto Independent School District Superintendent of Schools Dr. David Harris was joined by School Board President Carl Sherman Jr. 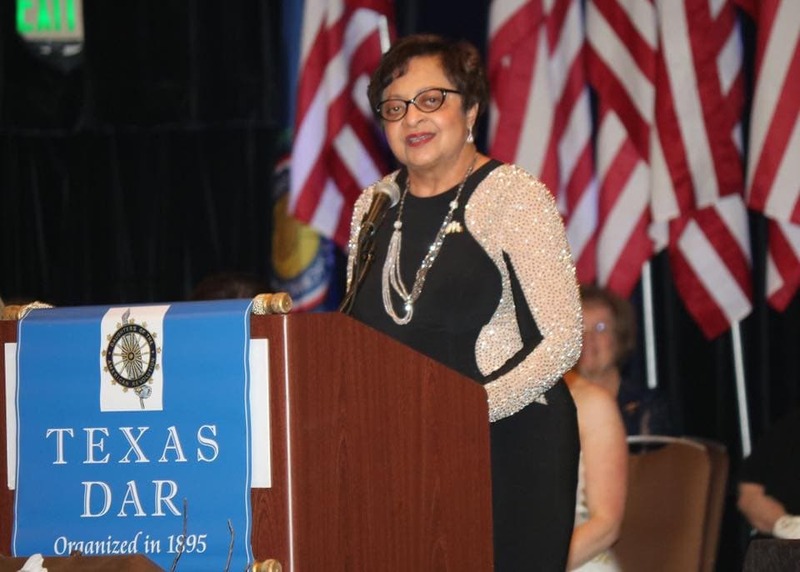 Including other members of the DeSoto ISD Board of Trustees: Karen Daniel, Kathy Goad, Aubrey C. Hooper and Sandre Moncriffe. As well as city officials including Mayor Curtistene Smith McCowan and Mayor Pro Tem Rachel Proctor. 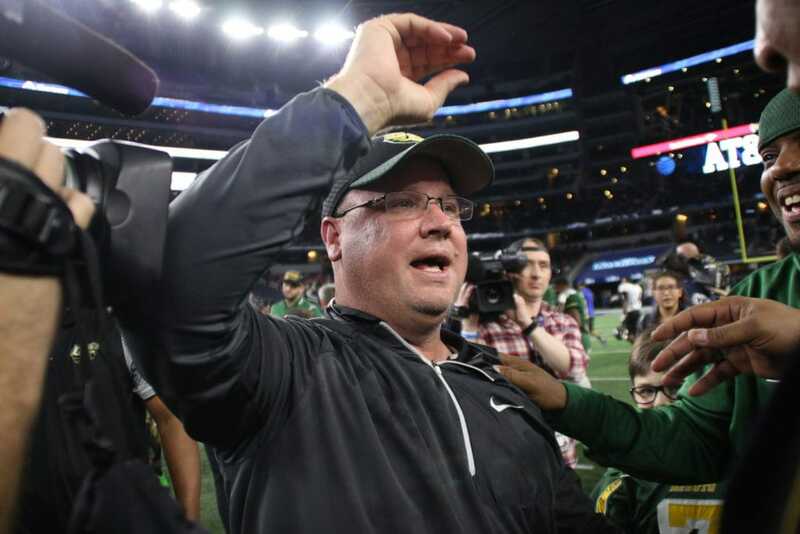 DESOTO — Following weeks of unconfirmed reports, DeSoto ISD Trustees renewed the contract of Desoto High School Head Football Coach Todd Peterman. 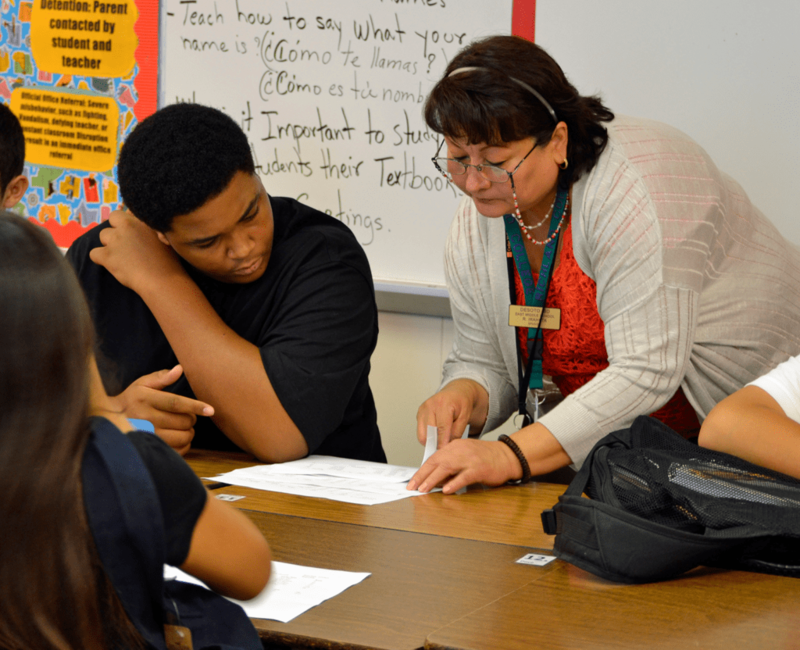 During Monday night’s meeting, school board members went into two separate private executive sessions to discuss teacher contract language and procedures. After the aforementioned closed sessions, Board President Carl Sherman Jr. reconvened the public portion of the meeting. Without further comment or debate the board announced that all considered personnel contracts had been approved.